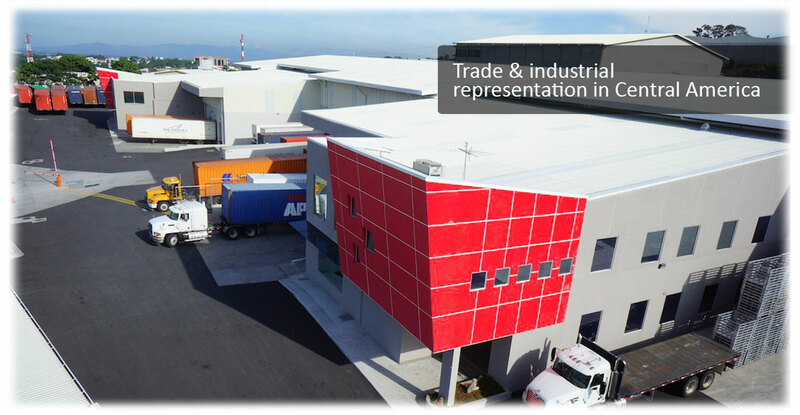 COANSA (Corporacion Andina COANSA S.A.) is a company of Costa Rican capital which was founded in 1986 with the purpose of providing packaging solutions and raw materials to manufacturers in Central America. With operations and/or offices in Costa Rica, Guatemala, Panama and Houston, COANSA is recognized as market leader and as experts in our business. Copyright © 2014. 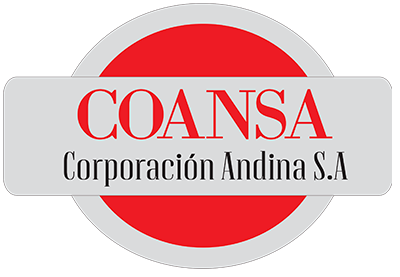 Corporación Andina S.A.